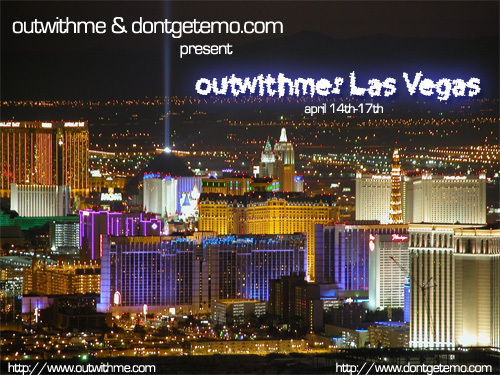 dontgetemo.com & outwithme.com present: viva las vegas! the best weekend ever. everything from hookers, hot girls, $450, $50, migraines, hangovers, yard margaritas, blackjack, in&out, weird plane rides, and room service. peace out. best weekend ever. thanks to: zar, geo, adrian, alex, doug, rob and goosty. surreal times. that's hot. 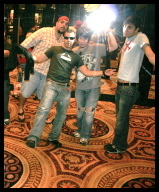 more vegas! 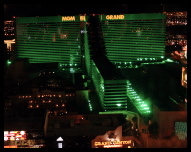 krave: las vegas photos below!